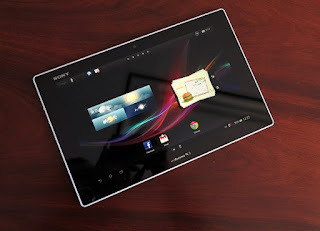 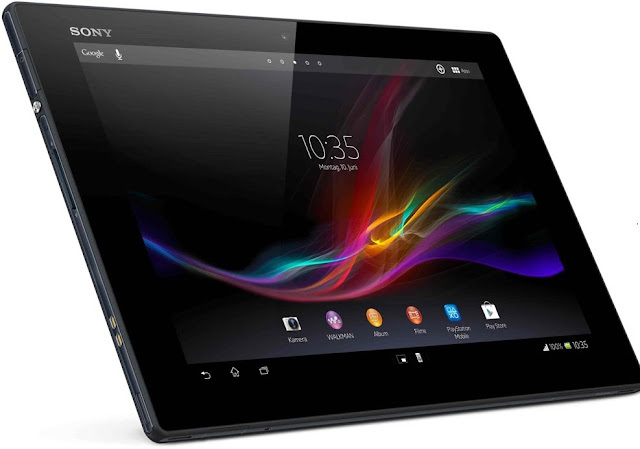 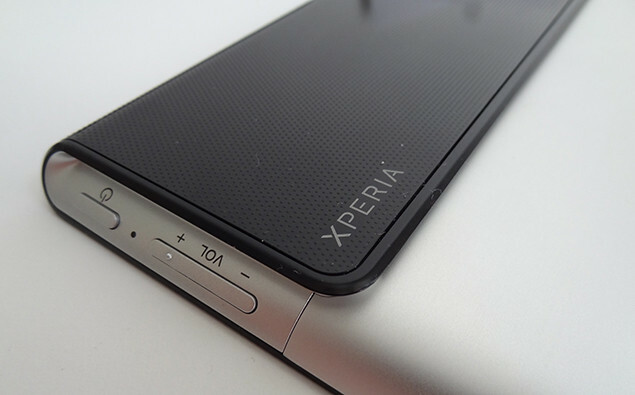 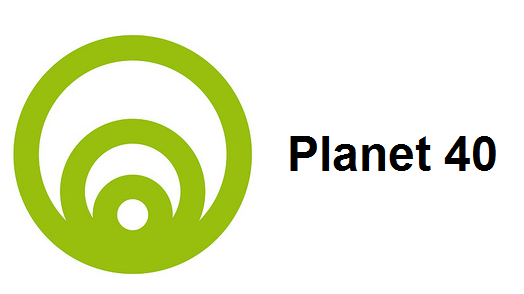 Sony Xperia Tablet Z was launched last month January 2013. The Tab has Android 4.1, 10.1 inches display. 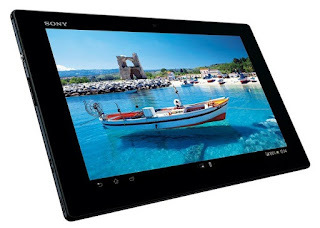 The amazing thing about the Tab is that its display has got the LCD technology. 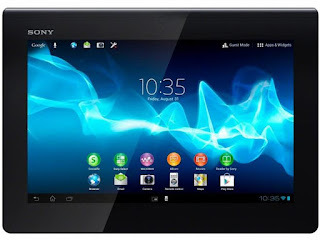 its price is 58000 PKR.